The PS4 will drop in price to €349 on October 21, according to a retail brochure doing the rounds this weekend. As All Games Beta noted on Twitter, we can expect an official announcement at Paris Games Week, which kicks off on October 28 – if not earlier. Once confirmed, the price drop is likely to filter out to PAL territories including Australia and New Zealand. It follows similar discounts in Japan and North America. 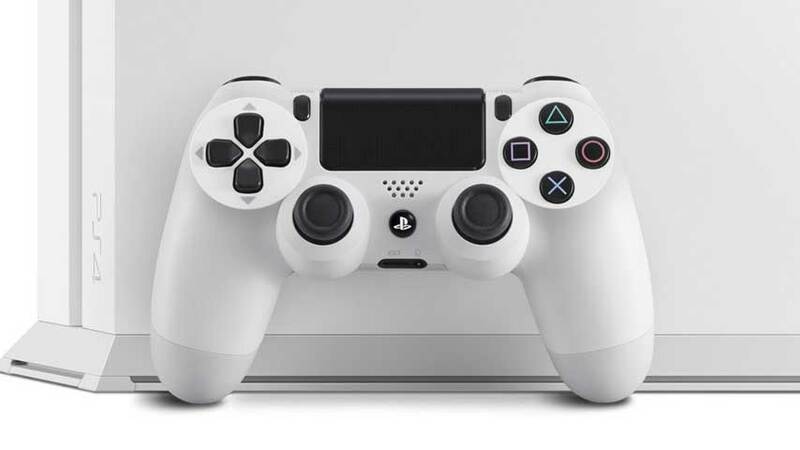 Although softness in the Japanese market may have inspired the initial cut, the PS4 is in a prime position to lower its ticket price in order to extend its lead on rivals, rather than scrambling to drop the entry cost as we’ve seen from platform holders multiple times over the past decade. Last time Sony updated us, the PS4 had managed over 20 million global sales.